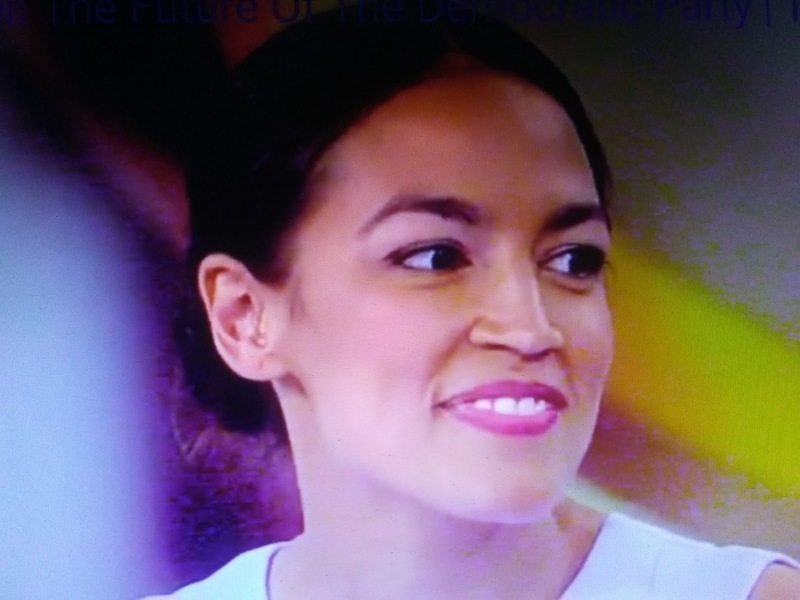 More and more the former bartender Ocasio-Cortez gets exposed as a fraud who really isn't too bright. She only knows how to parrot Leftist talking points she learned at school. Fox News reports conservative commentator Ben Shapiro challenged democratic socialist Alexandria Ocasio-Cortez to a debate, offering to donate $10,000 to her campaign if she accepted -- but it triggered a sparring match online.